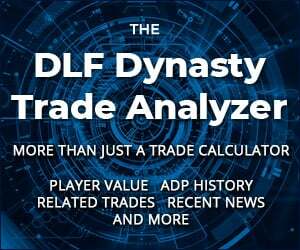 Dynasty League Football is the leading source for dynasty and keeper fantasy football content. 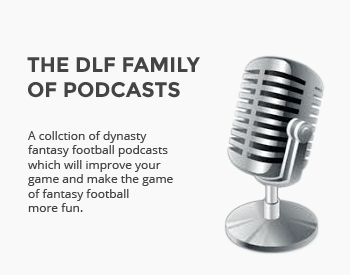 We reach an audience of thousands of active, dedicated to fantasy sports fans. With millions of page views every month, a rapidly growing community, and a genuine commitment to developing enduring partnerships, DLF can provide you with a targeted and engaged audience where you can share your message. If you are interested in purchasing advertising space on some part of our site, please contact us for additional information regarding availability, traffic and pricing.